t’s hard to believe summer is officially over and fall has begun! 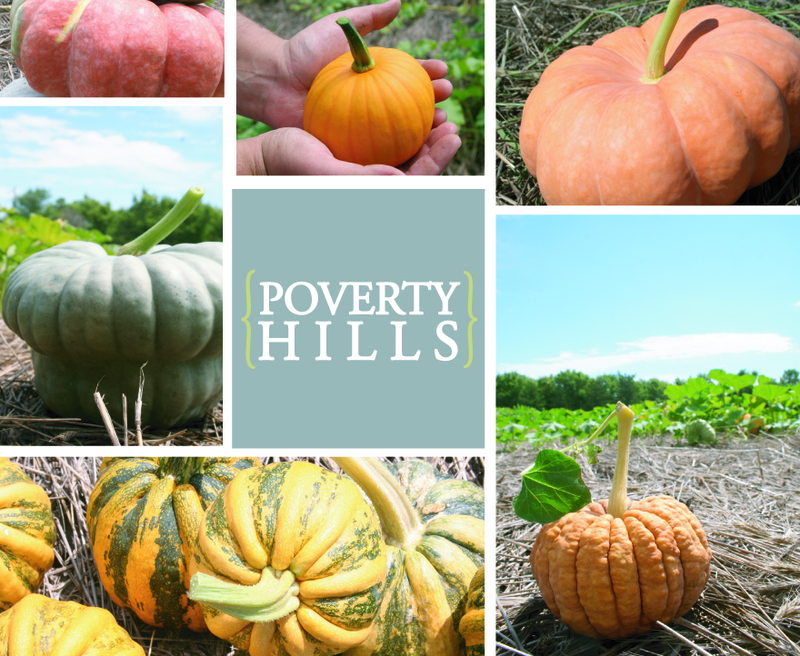 We have been eagerly waiting autumn and are excited to start sharing our 2010 crop with you! We have been picking and curing heirloom pumpkins for a couple of weeks now and are excited about the great selection we have this early in the season! Each week throughout September and October we will post our locations for the week! Thursday, September 9th – 10:00 a.m. to 6:00 p.m.
Friday, September 10th – 10:00 a.m. to 5:00 p.m.
Saturday, September 11th – 10:00 a.m. to 4:00 p.m.
Saturday, September 11th – 8:00 a.m. to 5:00 p.m.
Sunday, September 12th – 10:00 a.m. to 5:00 p.m.
We can’t wait to see you! If you have any questions, please don’t hesitate to e-mail us at thenygrens@windstream.net or leave us a message at 402.277.5035. Let the fall fun begin!